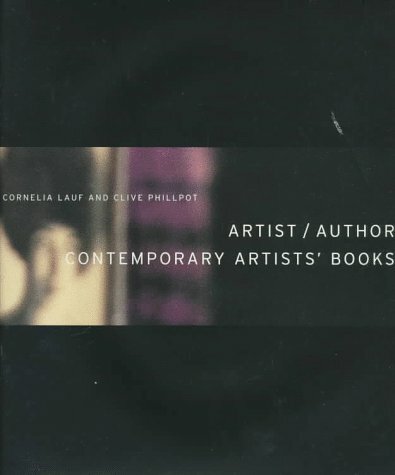 Including numerous essays and illustrations, Artist/Author and the exhibition which it accompanyies, flesh out the range of works known as "artist's books." Typically defined as books designed by an artist to be appreciated as an object itself, but generally referring to hand-made works, artist's books have increasingly become "mass-produced" productions like Gilles Peress's books. Artist's featured range from Christian Boltanski, Sol Lewitt, and Ed Ruscha to Jeff Koons, Gilbert & George, and the Guerrilla Girls.